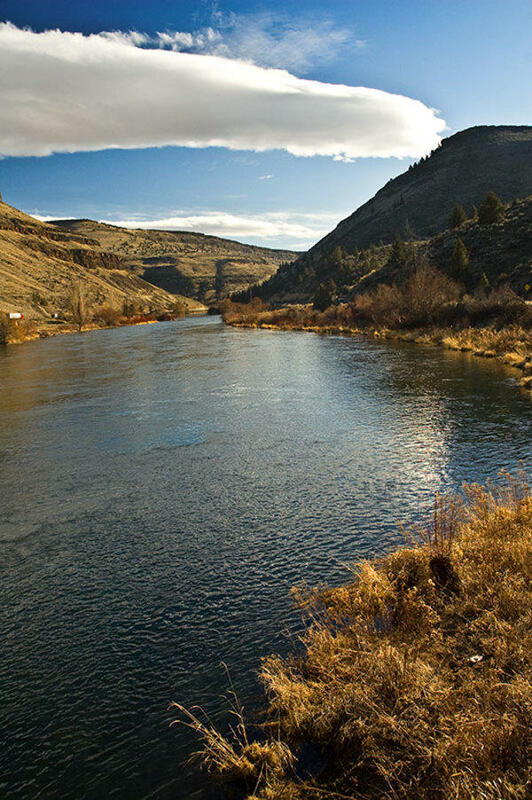 For decades, members of the Confederated Tribes have made their living from the resources available on the lands and in the rivers and streams located in the high desert region of Central Oregon known as Warm Springs. It is fitting then that Tectonite, the material that has been the foundation for Warm Springs Composite Products, is derived from the unique diatomaceous earth found in this part of Oregon. And, it should also be no surprise that nearly 80 percent of our employees are Native Americans who live on the reservation. Warm Springs Composite Products is proud to be part of the Confederated Tribes’ economic enterprise system that includes Power Enterprises, Warm Springs Forest Products, Kah-Nee-Tah resort and the Museum at Warm Springs. We hold a number of patents on products and processes that help make us a leading supplier of fire-rated building components in both the U.S. and overseas markets. These include but are not limited to: South Korea and other parts of Southeast Asia; Dubai-UAE; Jordan; Bahrain; Qatar; Saudi Arabia in the Middle East; and throughout Western Europe. International sales now comprise a significant portion of our business, an amount that continues to grow thanks to products that meet international code acceptance and because of our relationships with the major certifying bodies. Our tremendous success can be attributed in large part to a sophisticated product development strategy focused on adding value to base products in order to create new ones as well as our ability to help our customers work through the certification process to ensure success every step of the way.